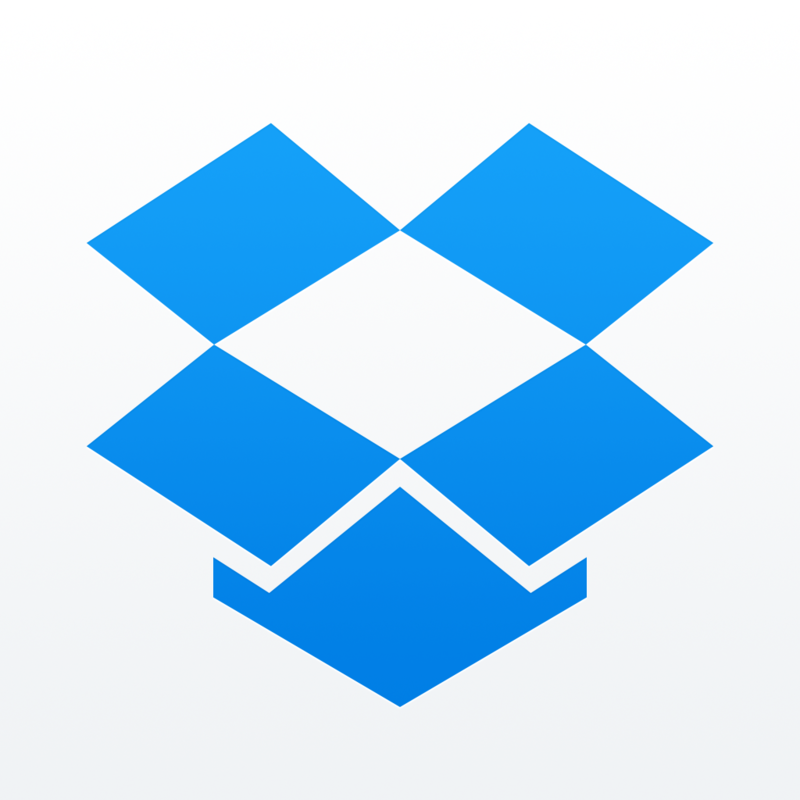 Dropbox has just updated its popular email app, Mailbox, with support for interactive notifications in iOS 8. 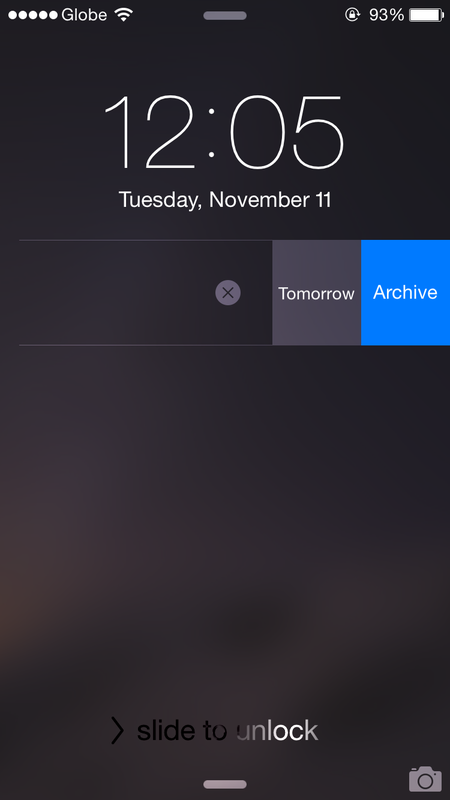 As a result, Mailbox now lets you snooze or archive new emails directly from push notifications. When your iOS device is active, you can swipe down on a notification to reveal the options for snoozing and archiving (see screenshot above). And when your device is locked, you can swipe left on a notification to reveal the same (see screenshot below). 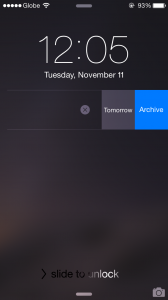 Note that snoozing only applies for scheduling an email to reappear “tomorrow.” Perhaps an upcoming update will add the ability to customize the snooze time. 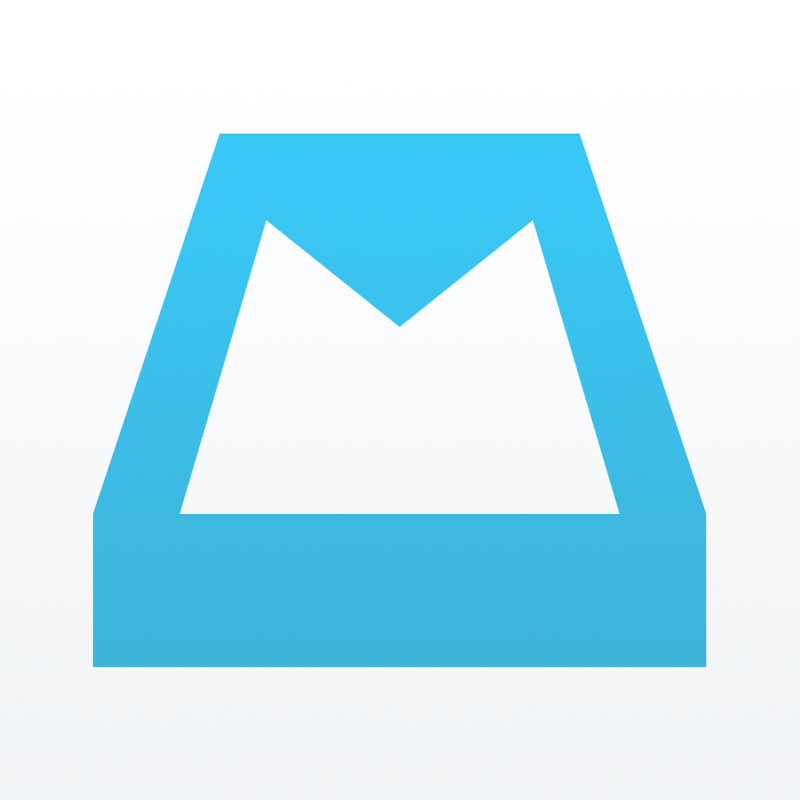 The new version of Mailbox also includes the usual bug fixes and performance improvements. 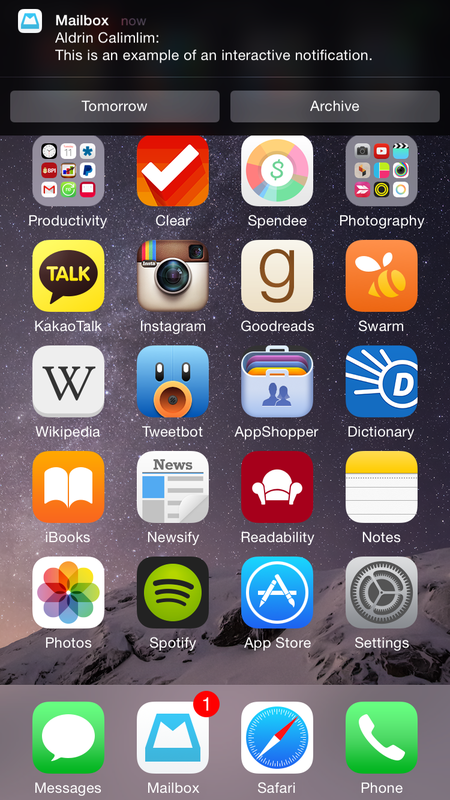 Compatible with iPhone, iPod touch, and iPad running iOS 8.0 or later, Mailbox is available on the App Store for free. Mailbox was previously updated about a month ago with swipe customization capabilities and display optimizations for iPhone 6 and iPhone 6 Plus. 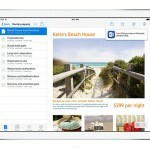 At the same time, the beta version of Mailbox for Mac was opened up for everyone. 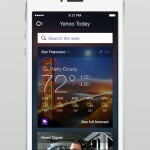 See also: Yahoo Mail for iOS takes on Google Now with new travel and event notifications, Google looks to reinvent email with its new Inbox app for the iPhone, and Boxer email app goes 5.0 with new design and new features including bulk edit and more.